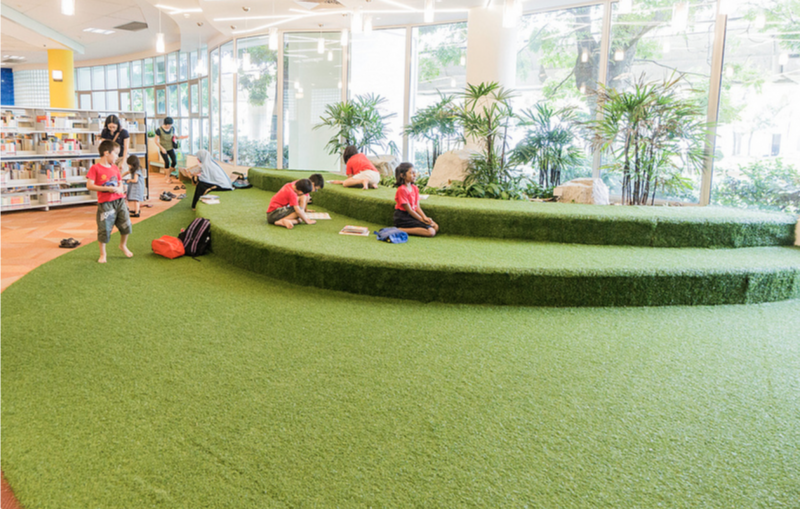 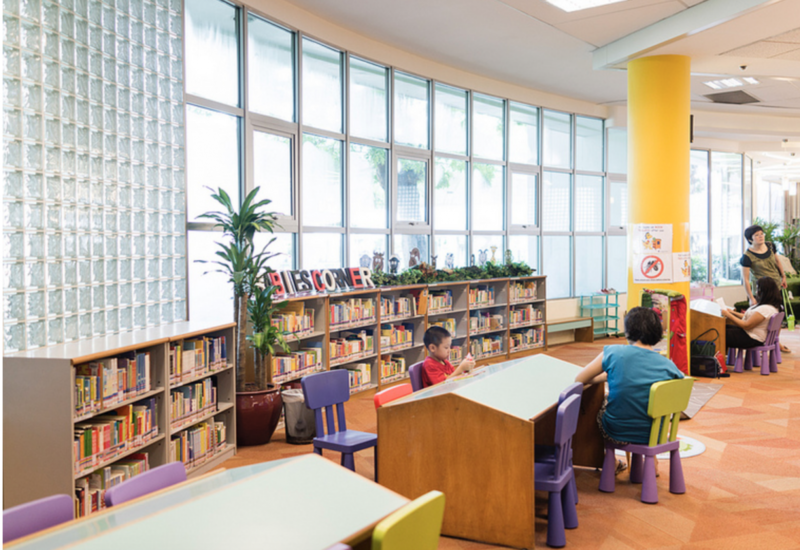 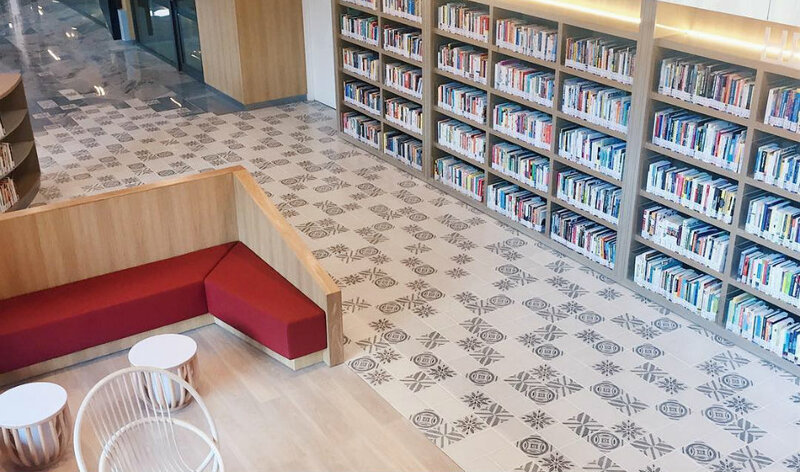 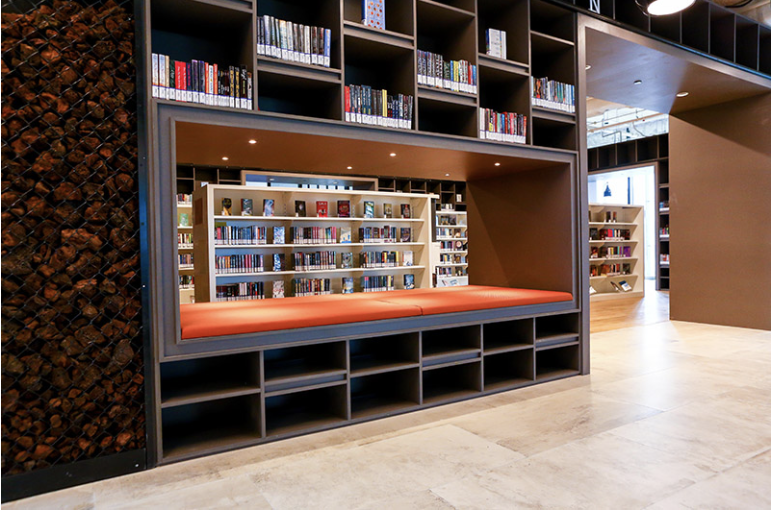 The newly reopened Tampines Regional Library now boasts an indoor playground, a culinary studio, a running track and even a heritage gallery spanning across five floors of the community hub. 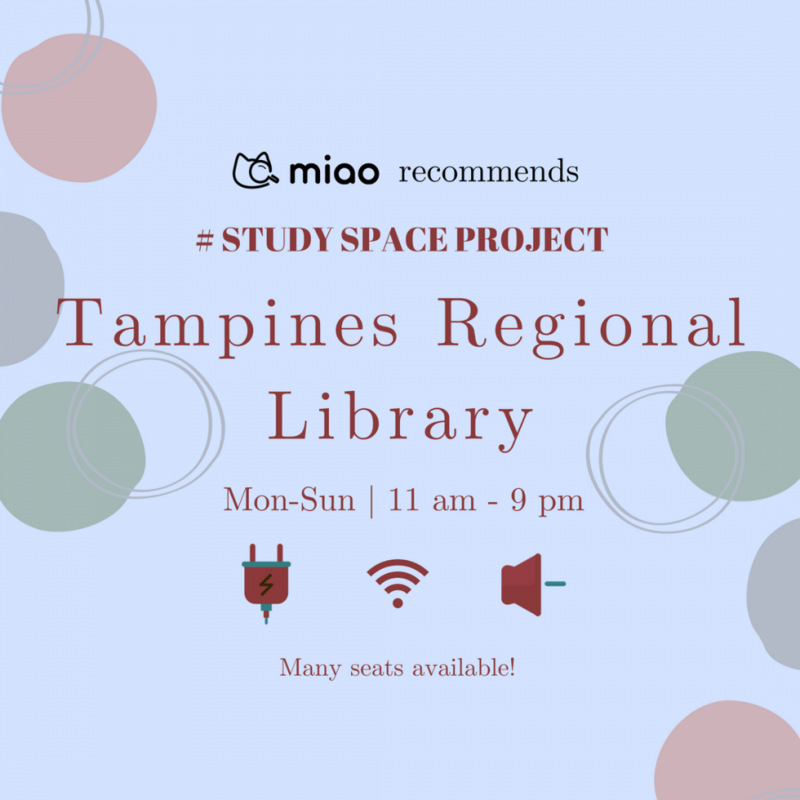 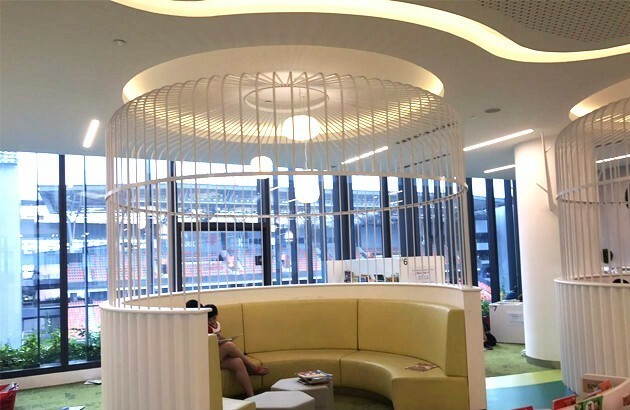 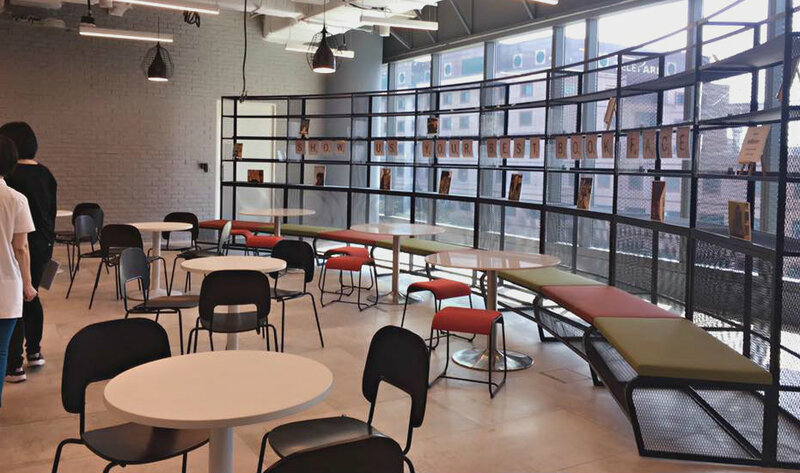 For the students who can’t snag a spot at the study lounge, you’ll still be able to settle into cosy reading nooks, or spread your textbooks over the various communal workspaces and discussion corners scattered throughout the expansive library. 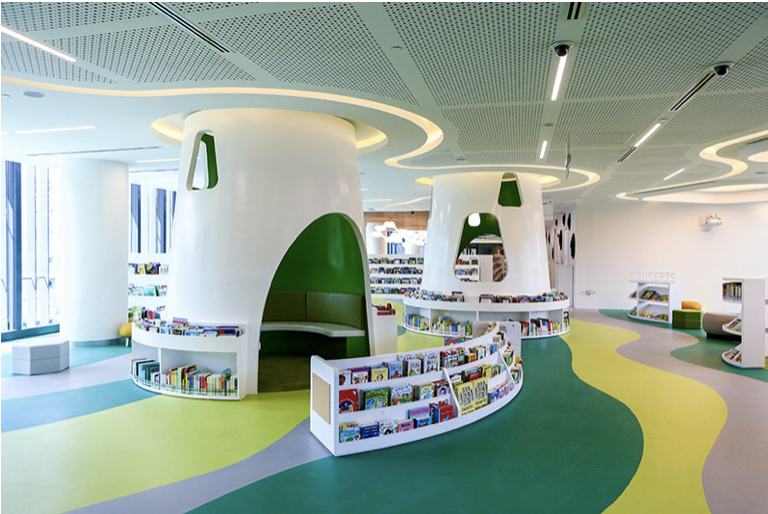 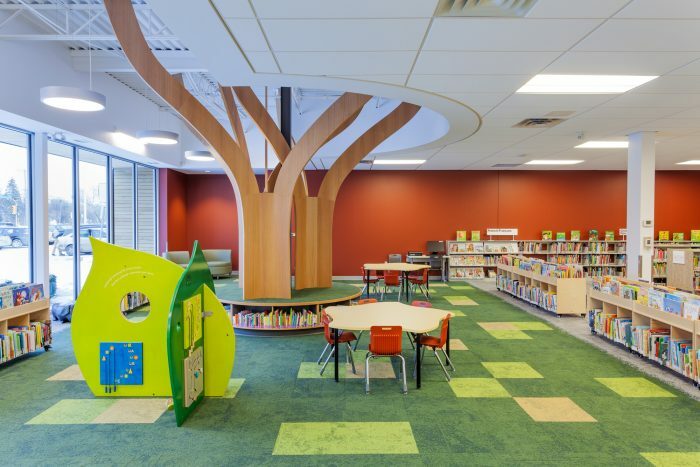 You’re sure to have a productive yet fun time at this colourful library! 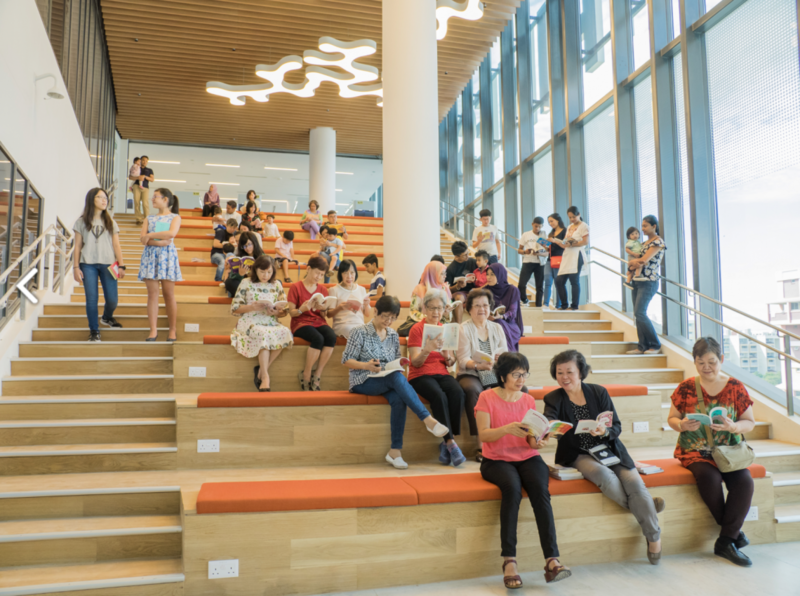 Notes: Access library via escalators to 2nd floor are along Ave 4 and Ave 5.